Cover for the Spain and Mexico Letras Libres Magazine february issue. On literary translation and how to preserve the "beat" of the original text. Cover for the agust issue. 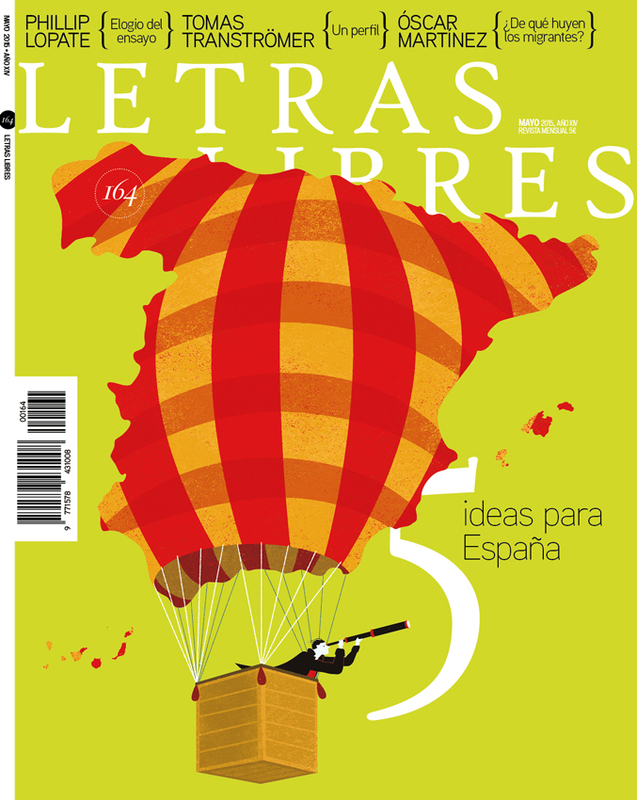 Cover for Letras Libres may issue. 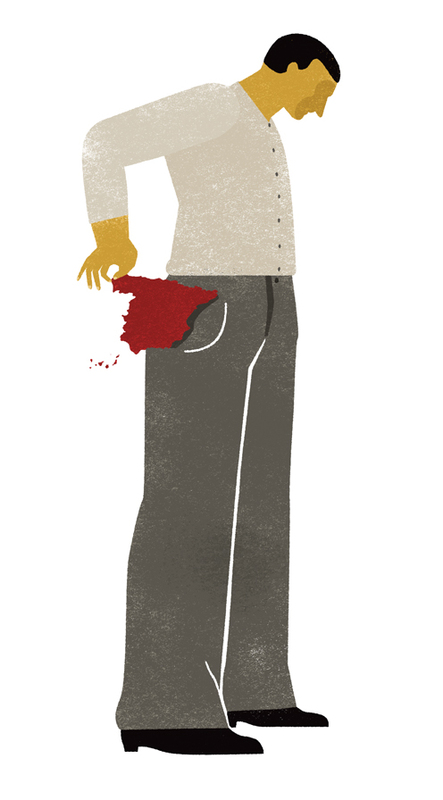 The dossier of the magazine analyzes 5 key issues that Spain should face. The spanish labor market: a brief history, a dark future and an alternative. Possible reforms in our taxes. Heuristic. "Nobody knows how inspired ocurrences arise. The recommendations of those who have had the good fortune to catch a miracle can be useful for beginners, but they are not a method". Recent Developments. Text by Gabriel Zaid. Miter and olive green uniforms meet in Havana. Article by Yoani Sánchez on too slow changes in Cuba. About the Catalan independence process. From radar to The Beatles (1940-1967). 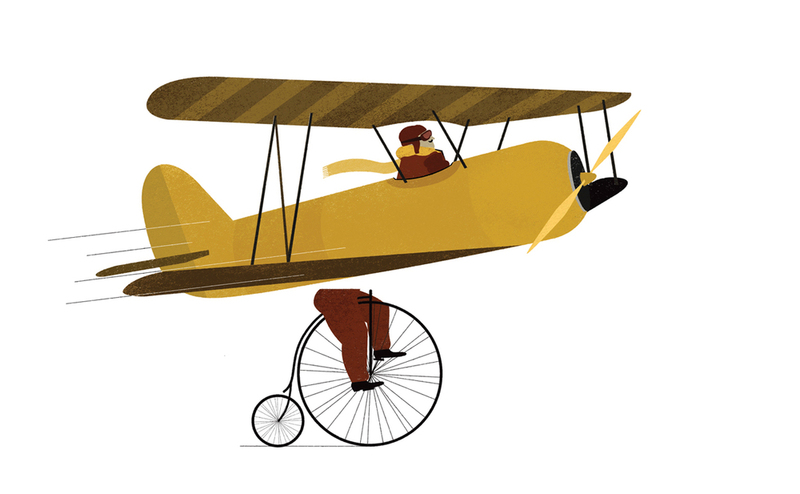 "We believe in chance as a divine grace superior to merit; in goog luck as a miracle". A story of the journey of the title words, of the relationship between the fabrics and the places they come form, between the name and the named. The author argues that wimen have won the right to choose the only available option. About achievements and regressions of feminism. About Mario Santiago, poet and Roberto Bolaño's friend. Etimology of this word: strip of lace or fabric. An etymology of the word "asphalt".